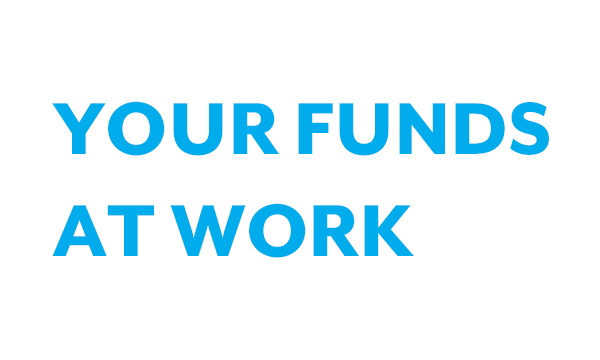 At Leadership Buffalo your funds go a long way. You are supporting an organization that cares about the community and you are providing opportunities for individuals to make Buffalo better. We exist because of the need for a more informed and connected community that drives social change. The Values Awards Luncheon is Leadership Buffalo's annual signature fundraising event honoring leaders in the community who best exemplify one of LB's four core values; Service, Inclusion, Diversity and Openness To Change. The Dux Soup Newsletter is a semi-annual magazine sent to Leadership Buffalo's alumni. The magazine includes latest news at LB, upcoming information and events, spotlight on current classes and much more. The membership directory features the list of our 3,000+ alumni. All paid members will receive the directory during the first quarter of the year. Leadership Buffalo's annual recruitment open house is designed to create more awareness for the organization. It is also a networking opportunity for prospects, current class members and graduates of Leadership Buffalo. The name tag sponsor will receive constant visibility throughout the year. Current class members will wear their name tags at each day session (four programs, meet once a month) and at events throughout the year. After graduation, each member will keep their name tag. The water bottle sponsor will receive visibility throughout the year and assist LB to promote a more eco-friendly lifestyle. 2019 class members will receive a branded water bottle at the beginning of the year and encouraged to use at every day session as a part of our efforts to Go Green. Youth Leadership (YL) is a ten-month leadership enrichment program for high school sophomores, juniors and seniors representing schools throughout our community. This sponsorship will host up to three students for the upcoming program year. LB Revisited offers a chance for graduates to once again be a part of the LB Experience affording the "back stage pass" to all that is happening in Buffalo today. 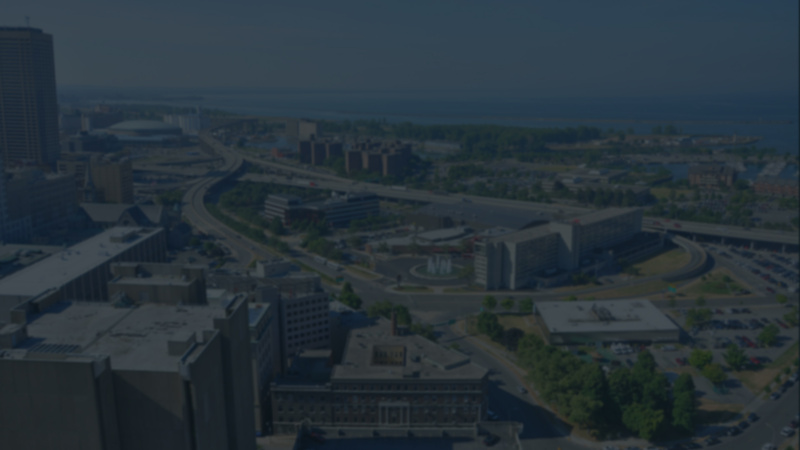 The Leadership Buffalo Annual Report features statistics and a look forward of LB and its membership. The report is initially released at the State of LB and will be used in marketing materials throughout the year. The Leadership Buffalo Scholarship Golf Tournament was created to raise funds to support scholarships for all of our programs; Class Experience, Rising Leaders, Youth Leadership and Experience Buffalo. All funds raised will allow us to provide the opportunity for all to experience LB and all our community has to offer. The Ten Pin Throwdown is Leadership Buffalo's annual bowling event created to raise funds to support scholarships for all of our programs; Class Experience, Rising Leaders, Youth Leadership and Experience Buffalo. All funds raised will allow us to give everyone the opportunity to experience LB and all our community has to offer.